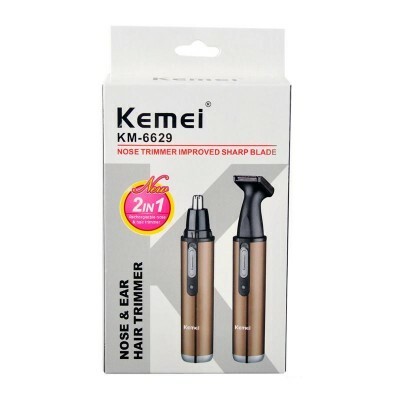 Kemei KM-6538 Perfect Shaving Experience Shaver Features : Starp-and inner blade to cut even thicker beards effortlessly, Long hair trimmer for shaping beard, moustache and sideburns, Silver pd alloy motor of high rotational speed. Also Intelligent anti-clip system, Self-sharpening technology for shaving blades, Automatically detect current shaving status to avoid from obsession of being clipped by blades, Mute design / noise lower than similar products, Streamlined modeling / best ergonomic design, Used wirelessly. 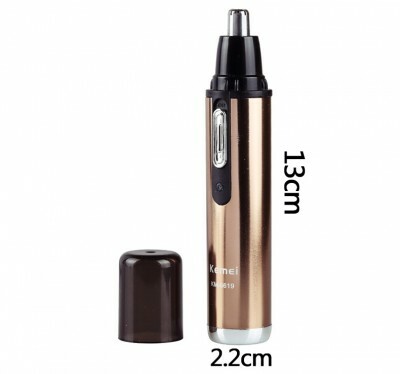 It is Convenient to operate, 8 hours charge for 35 min cordless use.